I started this one last February – which means that this post has been incomplete for a full year. But it’s one worth diving into, since these albums contain most of my favorite music. Plus I like ranking things, which you should know by now. I actually had to go back and change a few albums on this list. I had originally included The Stones’ Let It Bleed and The Beatles’ White Album in my top 10, but have since removed them. Not that these albums are any less great, but my own preferences have shifted in the year since I started this post. 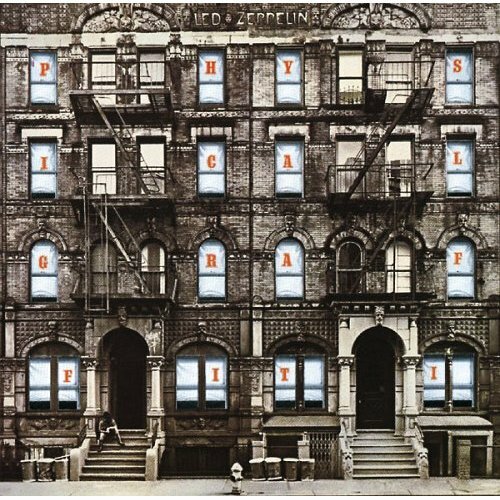 By the time Zeppelin had released Physical Graffiti in 1975, they were already a world-renowned band at the height of their powers. They pushed the ceiling of rock to newer heights with this one – Kashmir became one of their most recognizable songs. I have always enjoyed the second side of this album, particularly Ten Years Gone and Night Flight. They are a little different than the usual Zeppelin tunes, which, I think, adds to their appeal. You weren’t expecting to see a modern album on here, were you? Well, suffice it to say, this is the only album on the list that was released after 1979. But I think it holds up to just about anything that came out in the ’60s or ’70s and has some awesome sounds that weren’t around back then. 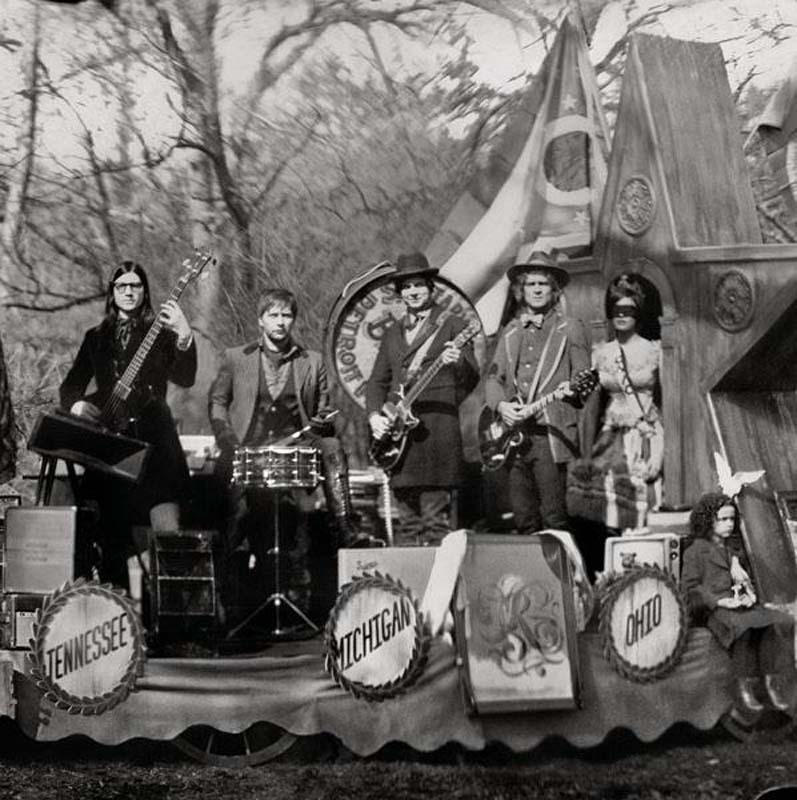 This album is Jack White at his finest – blistering vocals, awesome guitar parts, and some fine Americana. Released in 1967, Sgt. Peppers was as innovative and controversial as any rock album ever released. My favorite is the album’s conclusion with ‘A Day in the Life,’ which has two distinct, very opposite sections – one that John sings and one that Paul sings. And the last note of the song (and the crescendo leading up to it) is chilling. 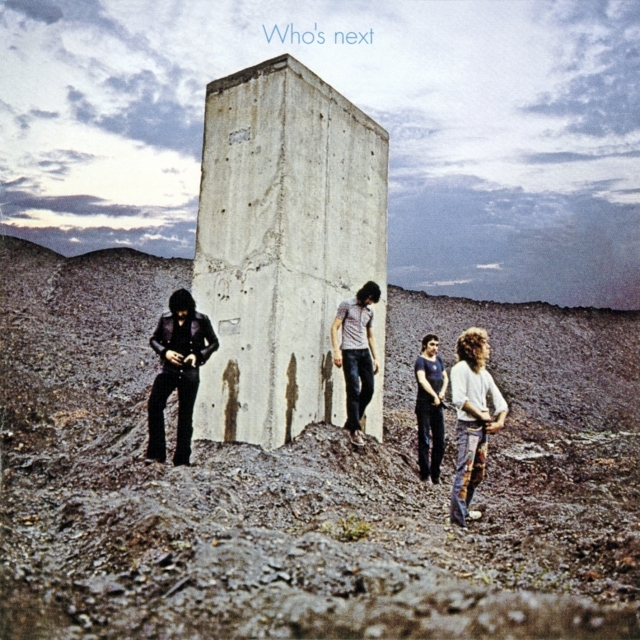 This album is straddled by two of my favorite songs – Baba O’Riley and Won’t Get Fooled Again. Add in Behind Blue Eyes, and Who’s Next has three of The Who’s most recognizable songs. But after those three, the album drops off, and I can’t say any of the other tunes are my favorites. It’s a mix of good-but-not-great songs. Still, the rock anthems that open and close this album propel it to #7. There are only eight songs, but Zeppelin made them count. The unmistakable riffs of Black Dog, followed by the classic sound of Rock and Roll is one of the best album openings of all time. And then, of course, there’s Stairway to Heaven, which is repeatedly voted as the best rock song of all time. 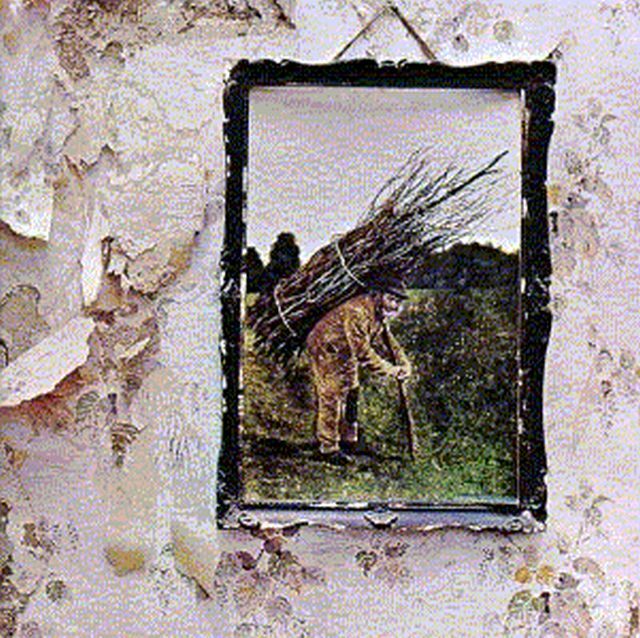 Stairway isn’t even my favorite Led Zeppelin song, but there’s no doubt that this is one of their best albums. 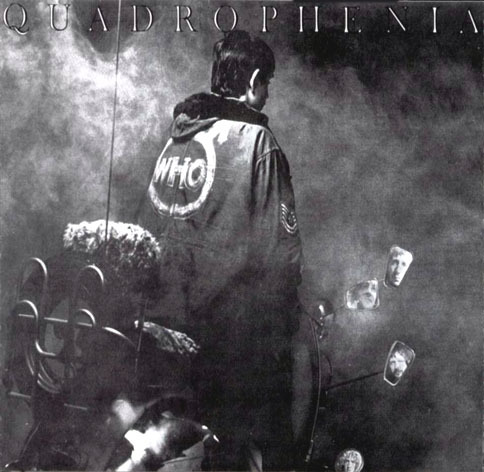 Quadrophenia didn’t have the rock anthems that Who’s Next had, but I think it was a better overall album. There are rock classics (The Real Me), slower ballads (I’m One), strong brass parts (5:15), and even a Keith Moon tribute (Bell Boy). And yes, I’m biased – I probably rank this higher now after seeing The Who perform the album in its entirety in November. 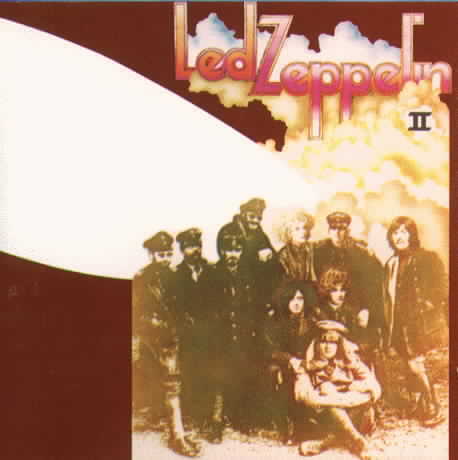 Zeppelin II begins with one of the most recognizable guitar riffs of all time in Whole Lotta Love, and the album never lets up. While no one song on this album stands out, I rank it above IV because of how well the songs all fit together. Plus there is a little bit of everything – hard-rockers like Heartbreaker, the ballad of Thank You, acoustic guitar on Ramble On, and old-time blues on Bring it on Home. This was also the first album I ever heard by Led Zeppelin, and it started a love affair that has continued since. 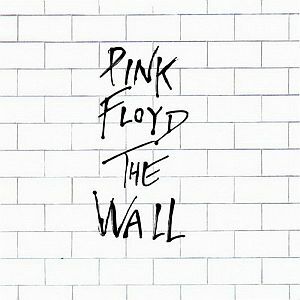 I didn’t really like The Wall the first time I heard it. I mean, everyone knows Another Brick in the Wall (Part 2) and Comfortably Numb, but other than that nothing really caught my attention. But with each listen, this album is better and better. It really is a work of art (and Pink Floyd’s last great album). And though Roger Waters is nearly 70 years old, he still puts on a great show with this album. It was an awesome experience to see him live last year. I almost ranked this #1. 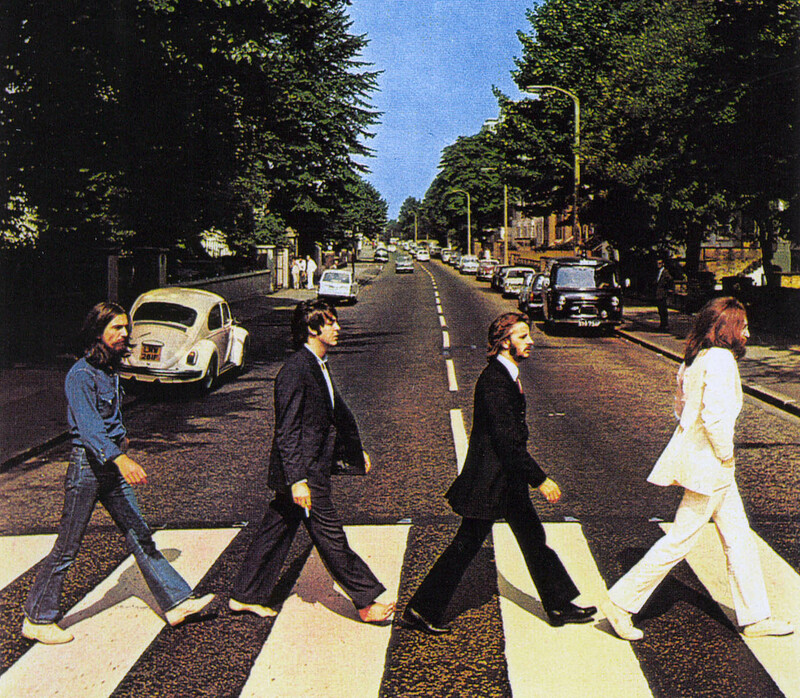 The second half of Abbey Road is one of my favorite sections of any album – it’s got some disjointed, unfinished tunes that John and Paul wrote, and somehow they are put together for an amazing ending. 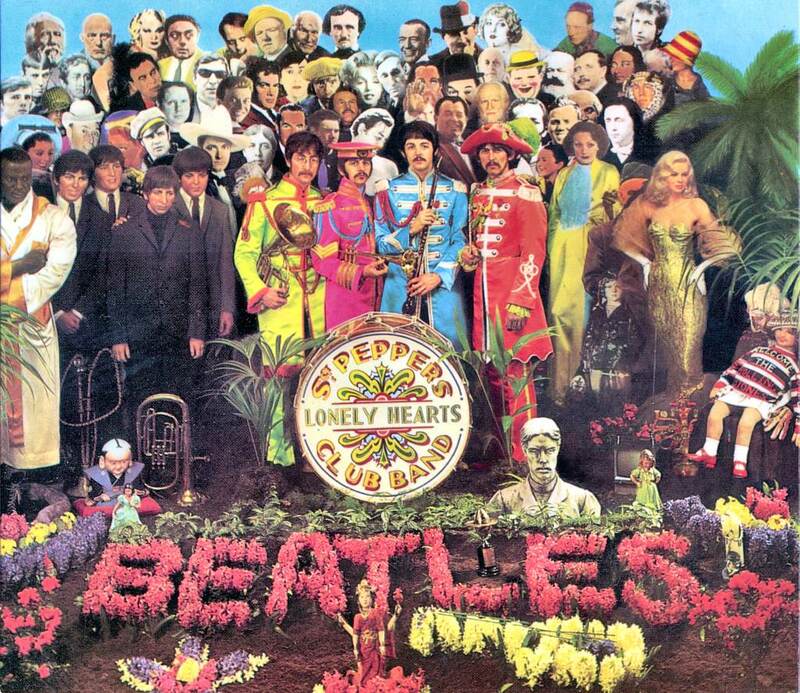 This was the last album The Beatles recorded together (even though Let it Be was released a year better), and it was, in my opinion, their best. It is, simply, the best. And I don’t think I am alone in saying that – the album spent a record 773 weeks on the Billboard 200. That’s, like, 15 years. 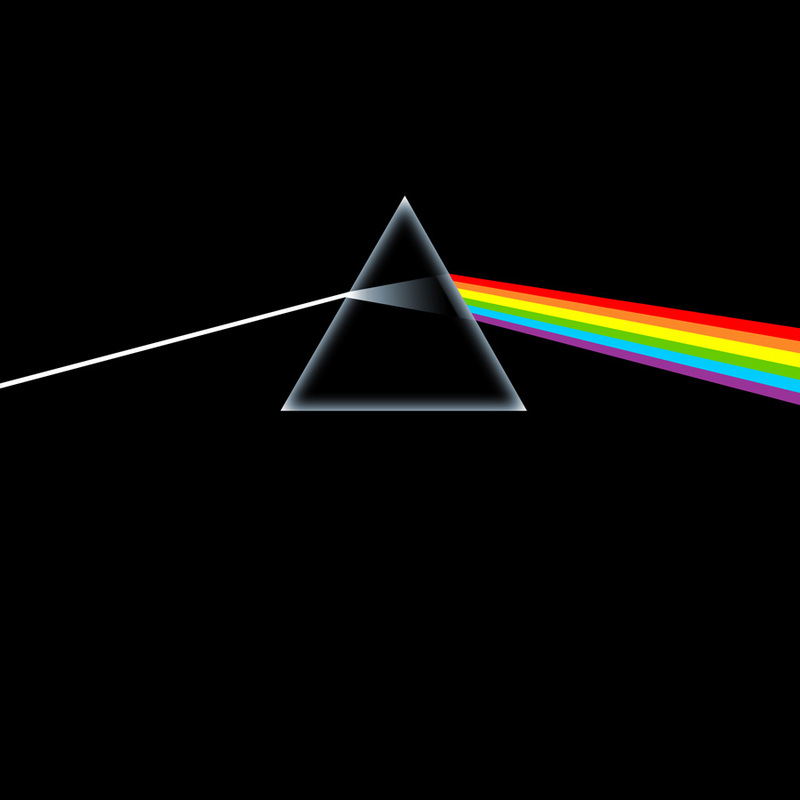 Dark Side of the Moon has some of the most unique sounds of any rock album – relaxing and docile at points (Breathe, Time), trippy at others (Any Colour You Like), and guitar-heavy at others (Money, Brain Damage). And that’s not to mention the amazing piano and vocals in Great Gig in the Sky, the phenomenal sax solo in Us and Them, and the fitting ending in Eclipse.